The XL Series are simply legendary. 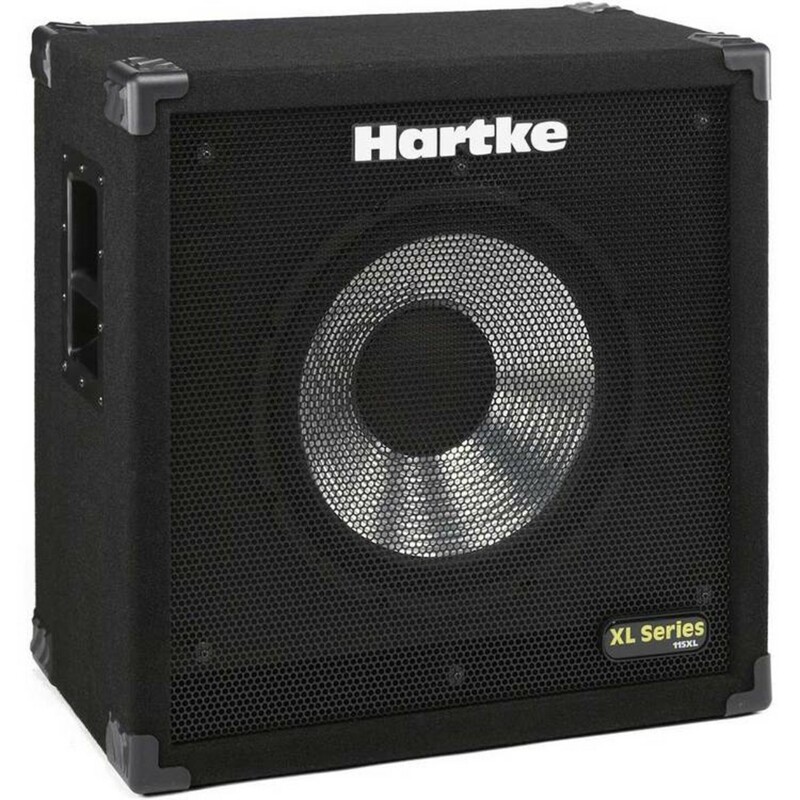 No cabinet produces the smooth, rich, punchy attack of Hartke more faithfully than the XL Series. That is why they have been the choice of some of the world's finest bass players since their introduction. This tuned, duct-vented XL cabinet and 15" low-bass driver add more bottom to your sound. Power handling is 200 watts at 8 ohms with an expanded frequency response of 30 Hz to 2.5 kHz.